Kick off the Year of the Pig in Meatpacking! The neighborhood has all your Lunar New Year needs. Enjoy dancing, dumplings, and dim sum. 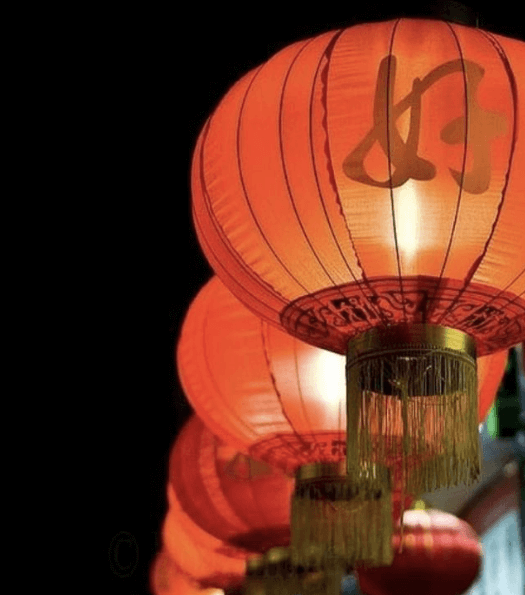 You can always count on Pearl River Mart for a Lunar New Year extravaganza. From dumpling tastings to a Ribbon Dance you won’t be disappointed. Be sure to spend $35 or more on February 5th to receive a special gift. With a live noodle show by Chef Philippe Chow, mouth watering peking duck carvings all night long, and a Dragon Show, what more do you need for your Chinese New Year dinner? Join Buddakan at their annual Dim Sum Brunch on February 10th. Featuring Luen Hing Lion Dancers, DJ Timka, traditional tea service, and red envelopes for good luck. Celebrate Losar, the Himalayan New Year, with an afternoon of art on February 17th. Learn about traditional Losar celebrations, explore the galleries, listen to Himalayan music, and let your creativity go wild with thematic activities and art projects. Now thru February 5th, spend $100 and receive a Chinese New Year custom Caudalie bag + a spa fortune cookie. Now that’s a deal. Receive 20% off at AllSaints between February 8-10th.